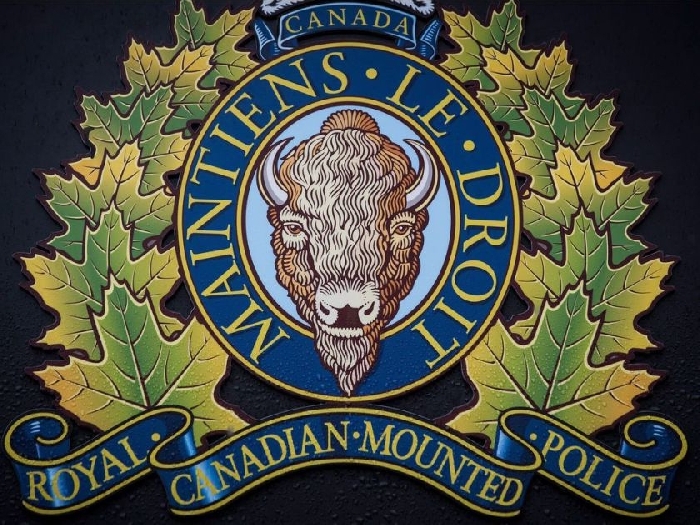 On January 12th, 2019, Maidstone RCMP received reports of an unknown male exposing himself to young children during a hockey tournament at the arena in Hillmond, SK. Maidstone RCMP would like to remind the public to remain vigilant and keep a close eye on their children while at arenas and other public places. If you have information about this or any other crime, please contact the Maidstone Detachment of the RCMP at 306-893-4800 or you may call Saskatchewan Crime Stoppers at 1-800-222-TIPS (8477), through SaskTel at *8477, or submit a tip online at www.saskcrimestoppers.com.